SEO is still important as ever. The rules of the game may change (with changing Google algorithms) but the basic objective of having a SEO Optimized site remains fundamental. 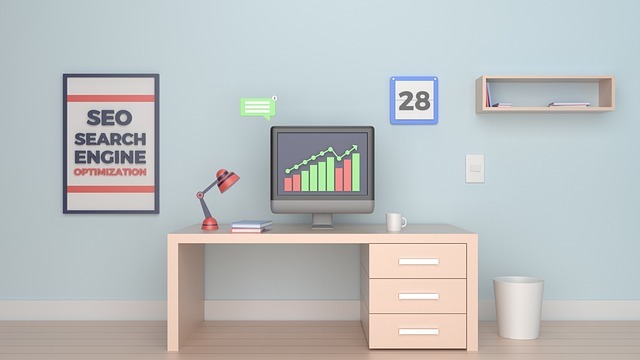 Many new bloggers and business owners with new sites have started understanding the importance of SEO and taking action to optimize their site. I have met many bloggers and business owners who tend to get overwhelmed by SEO terms and choose to outsource their website’s SEO to marketers on Fiverr, Freelancer or PPH. Most of the SEO marketers on these platforms have a standardized template that they follow for every website. Be it link building, tag optimizing or key word research. They don’t really focus on the core objective of the business and carry out run-of-the-mill SEO tasks. In some cases it works in most cases it doesn’t. In my opinion, having the basic understanding of the DO’s and Don’ts of SEO best practices is a must for all blog/ site owners. Even if you are outsourcing your SEO, make sure you understand what the SEO marketer is suggesting. 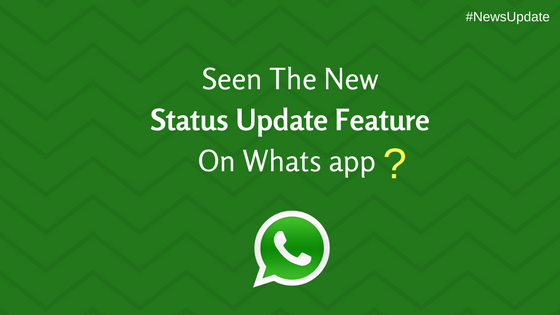 Luckily, there is a wealth of information out there that is constantly being updated for those who seek it. Many popular blogs out there such as the MOZ blog contains tons of information on SEO with great videos, tutorials and tools to help shore up your knowledge on the subject. Another prominent blog is the Hubspot blog. It has done a particularly excellent job communicating SEO strategies in a clear and easy to understand manner for the users. 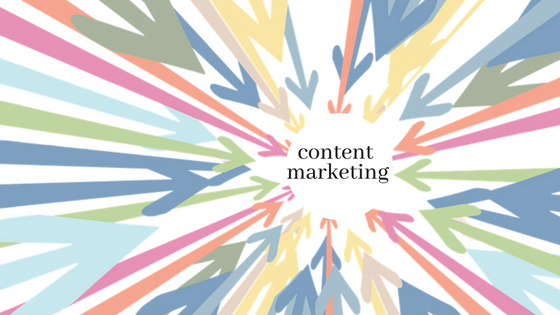 Hence, making their content remarkably helpful for those who are new to the digital marketing sphere. If you need more than just advice but a SEO site audit tool, SEMRush has one of the best tools. With practical advice updated with the latest information, it makes this site one of the most popular sites on the web. However, besides these popular sites, there are these blogs below which I follow regularly. I recommend these blogs to everyone who are looking for some priceless information on SEO. 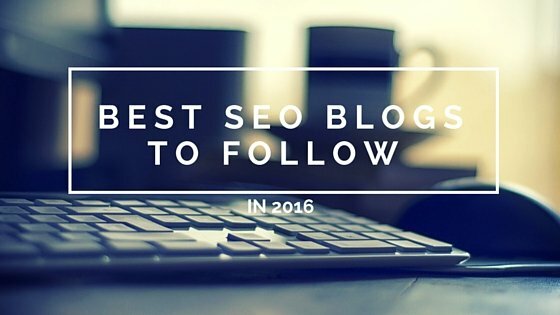 Here is a quick summary of these 5 best SEO blogs to follow in 2016. First up is my favorite blog and SEO marketer- Brian Dean. He is the genius behind Backlinko. In under a year, BacklinkO went from being an unknown blank WordPress installation to one of the top 100 business blogs online (according to Technorati). BacklinkO provides practical and useful SEO for all its users to help grab the attention of online viewers. QuickSprout, this is the personal blog of Neil Patel, founder of KissMetrics web analytical tool and a recognized expert in the field of SEO. This blog really highlights the many types of techniques that exist out there and analyses them for you in a clear and concise manner. From beginners to advanced guides in online marketing, this is a great site to start learning the building blocks of SEO. Search Engine Watch not only advises on a wide variety of search engine related topics but does an excellent job in organising its massive content database. One of the longer running SEM industry resource, they have cleverly colour coded their articles and has kept its users informed about the latest trends and news. At iAcquire, they adopt a unique outlook and offer a different perspective at digital marketing strategies by analysing the psychology behind the different SEO strategies and figuring out what really works. Not to mention they have an interesting yet informative weekly video segment coined ‘Lunch Break with Michael King’. Lastly, we have the CopyBlogger. Now here’s a site that focuses primarily on copywriting and crafting attractive online & SEO friendly content to. It takes pride in educating their viewers on creating content that manages to attract and drive traffic. Imagine a comprehensive library of e-books, seminars and forums all at your fingertips and the icing on the cake? It’s all for free. We hope that these SEO blogs help you understand even more about SEO and elevate your online presence to even greater heights. Make sure to follow these for a more productive 2016! its a good blog for new SEO person, thanks for sharing it. Thank you for that list. Brian Dean is my favorite SEO blogger too. His lessons are simple and effective. Props for Backlinko, always provided excellent content. I’ve never heard of CopyBlogger, looks good. Thanks. Copy blogger is a great resource for content marketing with an SEO focus. Great list Neha! I’d also suggest eMarketer, Econsultancy and The Drum for general digital news and insights – SEO doesn’t exist in a silo and an eye on the wider picture can be really beneficial. Totally Agree Ruth, and thank you for the suggestions. but one thing is sure new student must follow these blogs and increase knowledge in case of SEO. Thanks for the information. I really love following Backlinko, Quicksprout, and Search Engine Watch. Your post reminded me about Copy Blogger. 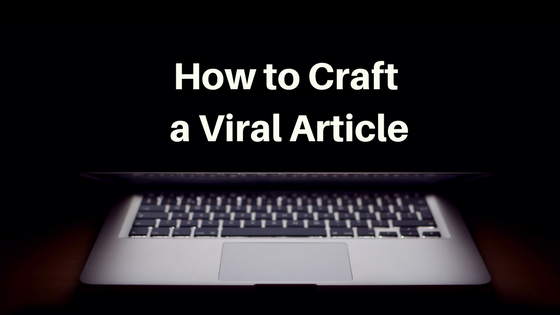 I do need to brush up on my copywriting skills and I have been looking for a good resource. I can’t believe I forgot about Copy Blogger! Great website, its nice to see a complete list of SEO Blogs, these blog will help you to increase SEO knowledge. This type of ranking is a great idea. However, it doesn’t take into account quality, frequency of posting, etc. Seomoz’s blog is buy far a better seo blog then seobook’s who rarely gives seo tips or advice anymore. If your are searching a online marketing or internet marketing service for growth your business so the Dazzel Digital is a one platform to improve your business they provides the all the solution related to digital marketing SEO, SMO, Content Management and this is mainly concern on reliable, customer demand , Customer satisfaction services to their client. Thanks for the useful information, actually without SEO the newly developed website is nothing, SEO can make it worthy. The best strategies can only make the difference for sure.